I’ve had this bulletin board for quite a while now and FINALLY got it hung yesterday! I’m loving the bright cheerfulness it adds to the typical darkness of our basement office – no windows means lots of color! Believe it or not, this bulletin board was in sad shape when I first got my hands on it. I wish I had a before photo, but I don’t so you’ll just have to imagine a sad, plain brown bulletin board. My mother-in-law found it at a rummage sale she helps put on every year and knew I was in the market for bulletin boards so she quickly confiscated it! My first step was giving the icky wood border a fresh coat of paint. The easiest way to do this is by laying down a tarp or old sheet in the front yard (if it’s sunny) or in the garage and holding down each corner with something heavy so it doesn’t flip-up if a gust of wind catches it (I’m speaking from experience!). Put your board in the middle and spray paint the wood border. Don’t worry about spraying the cork because this will be covered with fabric anyway. You’ll want to let the paint dry overnight before the next step. 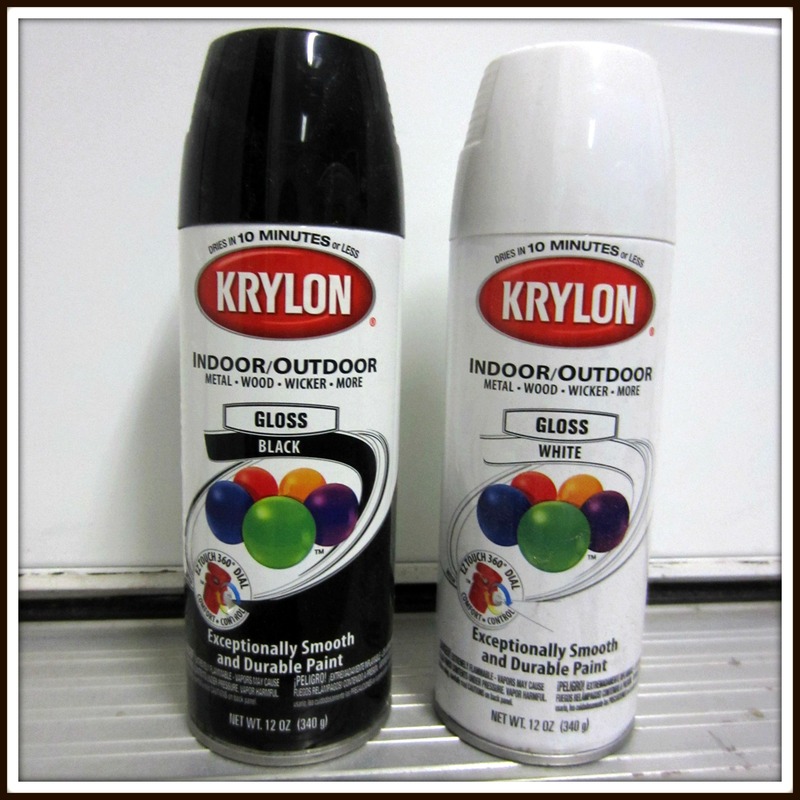 I used a black gloss indoor/outdoor spray paint, but any color would work. 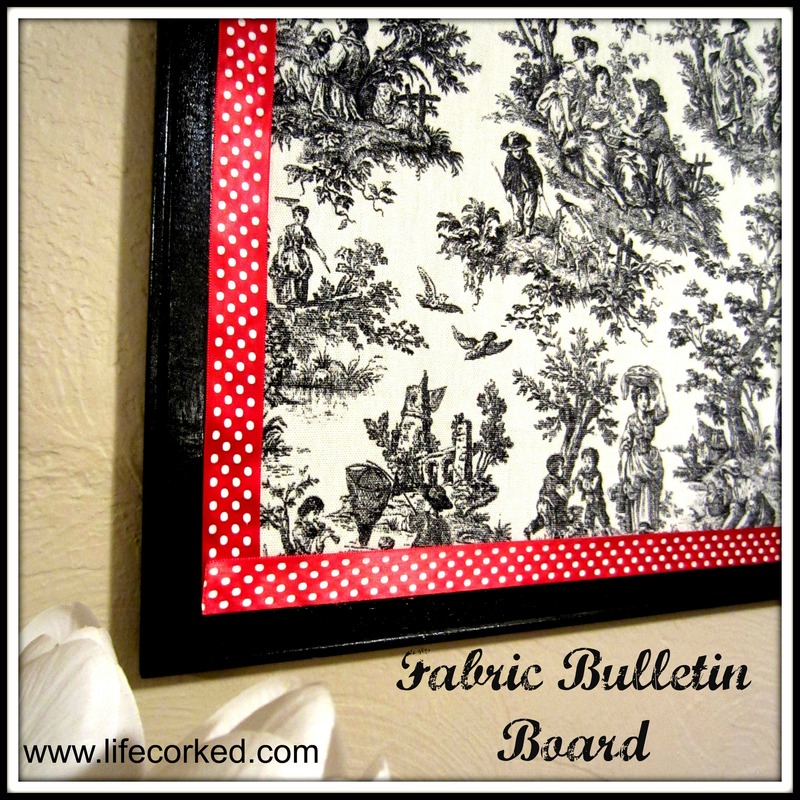 Once the board is dry, take your choice of fabric and lay it over the cork portion of the board and cut around the inside of the border. I use the inside of the border as a guide for my scissors so I get a fairly even cut. Next, tape off the wood border with blue painters tape and spray the cork portion of the board with adhesive spray. Remove the tape and take your fabric and carefully apply it to the adhesive sprayed cork. This is the most challenging part because your fabric will want to gap in certain areas, but just continue to lift and smooth until the entire cork is covered. Next, take your ribbon of choice, measure each side of the border and cut. You will have four pieces of ribbon. 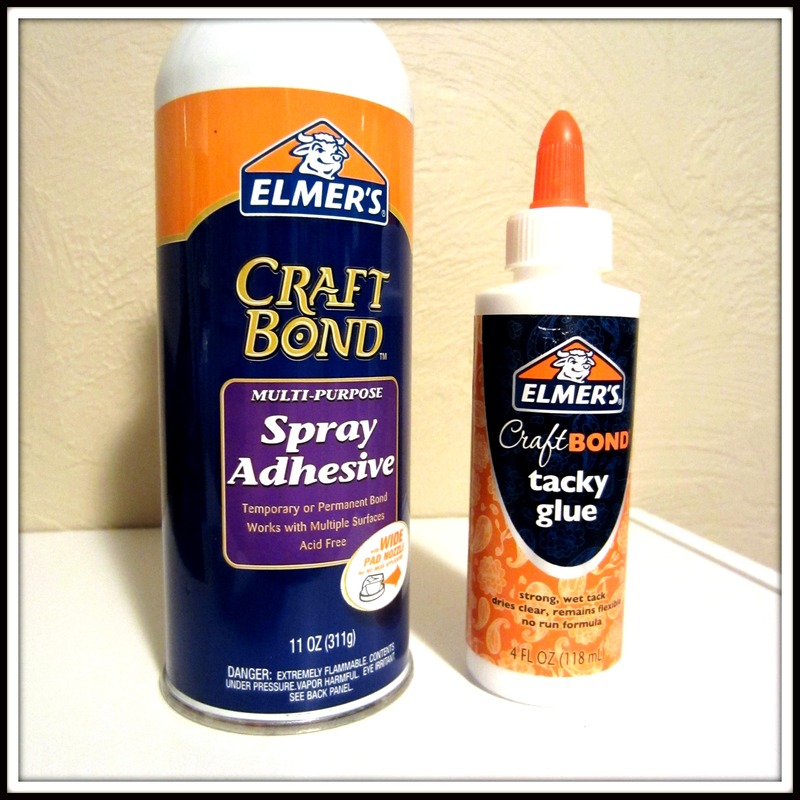 Run a thin strip of craft glue along the inside of the wood border and attach ribbon, smoothing as you go. Let the entire board dry overnight and you’re done! I love these boards because they’re so versatile. I have one hanging in my office, closet and two matching boards that I use at Christmas to hang cards from. They also make great gifts! My step-mom uses one in her closet to hang her necklaces from – the possibilities are endless!